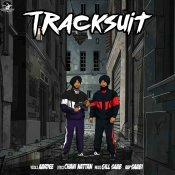 Singhs Doing Things are proud to present the brand new single released by Aardee entitled “Tracksuit” featuring Chani Nattan, music by Gill Saab!! 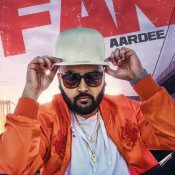 13 Music Records are proud to present the brand new single released by Aardee entitled “Fan“, music by Byg Byrd!! 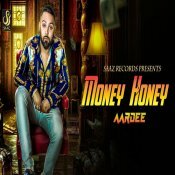 ARE YOU Aardee? Contact us to get a featured artist profile page.